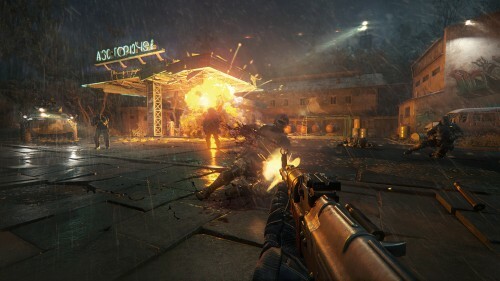 In this newest military shooter you will go to the rear of the enemy. 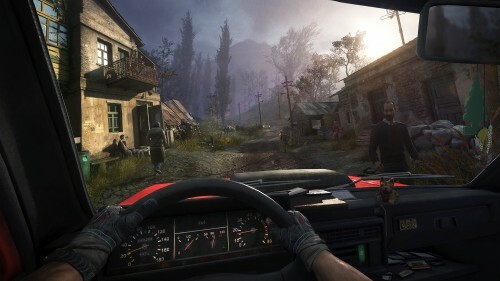 You will become an American sniper, abandoned to Georgia near the border with Russia. You yourself can choose how to perform tasks in an open world that does not forgive mistakes. 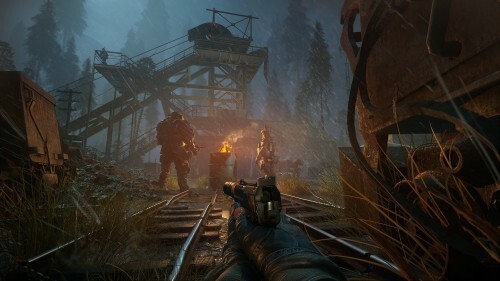 Go to the enemy rear and expand the capabilities of the Sniper Ghost Warrior 3 along with the seasonal pass. Explore the huge open world with the alternation of day and night and changing weather conditions that affect the game and the decisions you make. 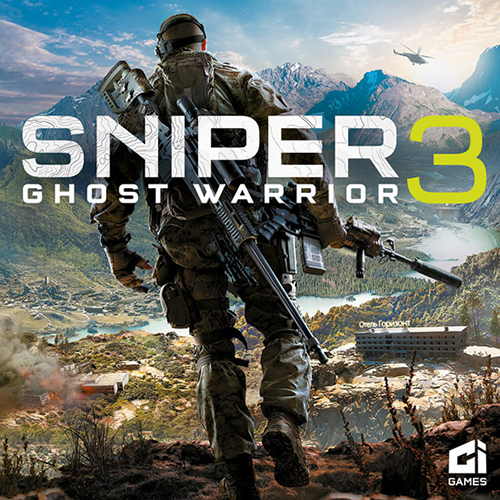 Sniper Ghost Warrior 3 – this is a story about brotherhood, faith and betrayal on the ground, watered with the blood of civil war. Become a sniper: attack targets from afar. Take into account the elevation angle, the correction for the force and direction of the wind, control the breathing, take the right position for shooting, choose the right weapon and ammunition. Become a ghost: track down and stealthily destroy the enemy in various ways. Covert passage includes reconnaissance from a drones and vertical navigation. Become a fighter: use a wide variety of modern weapons. Use different modifications of weapons in accordance with your personal preferences and types of tasks. The choice: assault rifles, shotguns, machine guns and even explosives. Become all three at once: you are an American sniper, abandoned to Georgia near the border with Russia. The brutal warlords have captured this territory, and only you can prevent the whole country from sliding into chaos.